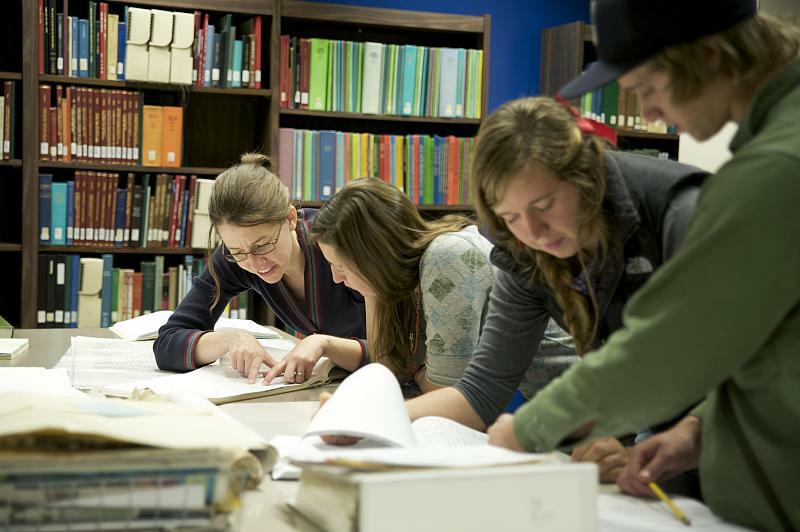 The HSU Library continues to transform to meet the needs of students, faculty, and staff. This year, we are focused on providing students with paid internships that are high-impact, project-based learning opportunities. In addition, to lower the cost of a college education, we are raising funds for Textbooks on Reserve; providing equal access to required readings for students who otherwise would be unable to purchase textbooks. 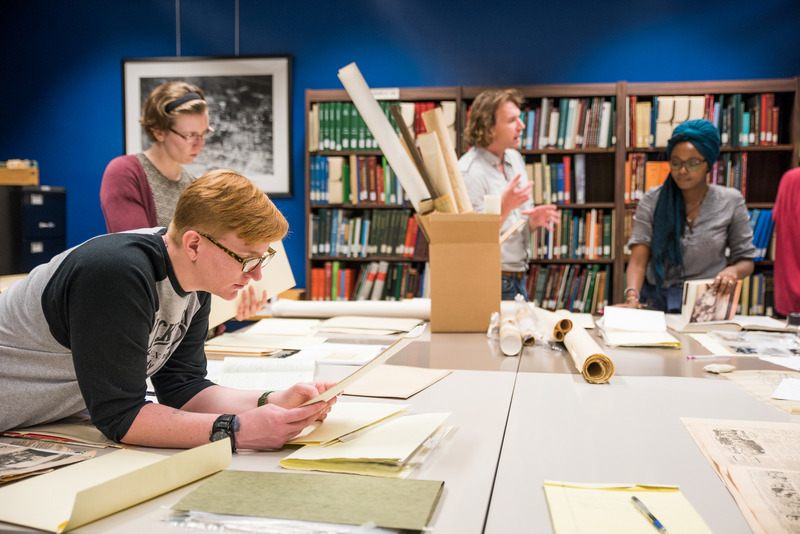 We are also raising funds for much needed student-centered spaces and for expanding the relevance and currency of our collections. Read more about the recent giving and impact of your support. 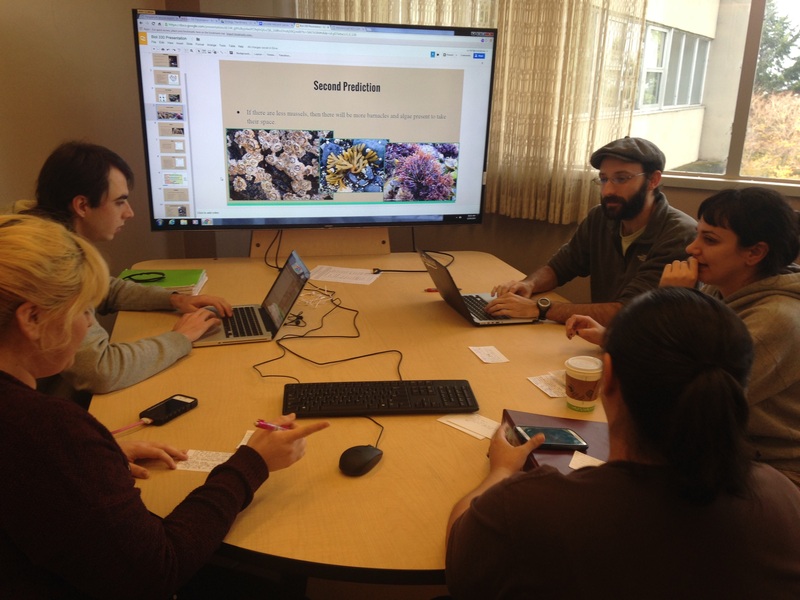 With four to five thousand visits every day, Humboldt State University Library serves as the heart of campus learning. 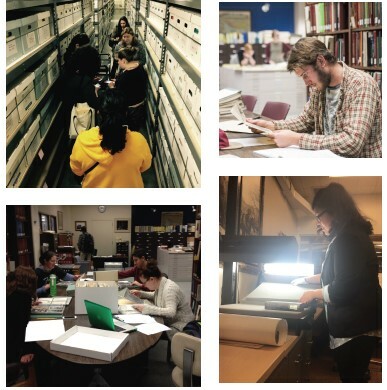 The HSU Library is committed to offering our students the tools and guidance they need to flourish in their studies and their careers. 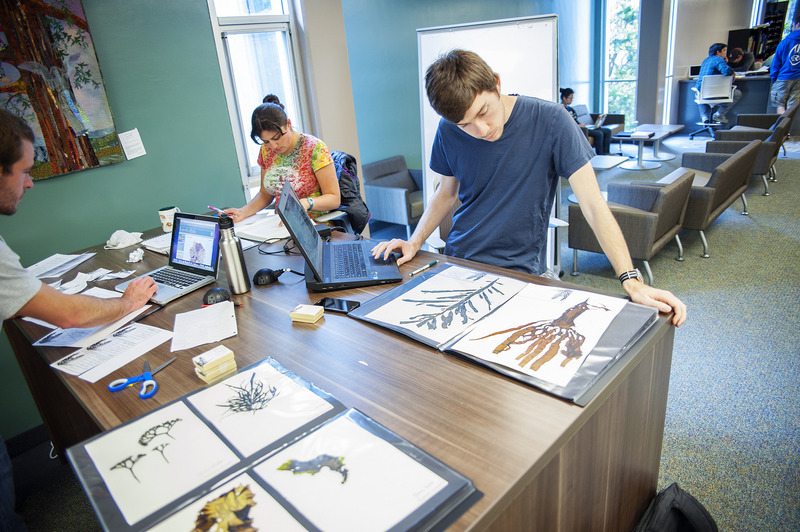 There are several opportunities at the HSU Library to support the success of students, including, funding the creation of state-of-the-art collaborative workspaces to life‐changing Humboldt Scholars Internships. Read more about the Library in our latest newsletter and please consider donating to an area below where you can help with the Library's transformation. Thanks to the generous support of alumni and friends, the HSU Library continues to be the heart of the campus. These investments are crucial to making a difference in the lives of our students and the future at HSU, your support makes us stronger and better able to address the needs of our students.